In the heart of wine country, a farmhouse brewery is bringing another beverage to the table. 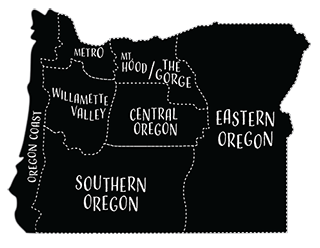 Wolves & People is located on Springbrook Hazelnut Farm in Newberg and offers a diverse selection of beer in an unparalleled setting. 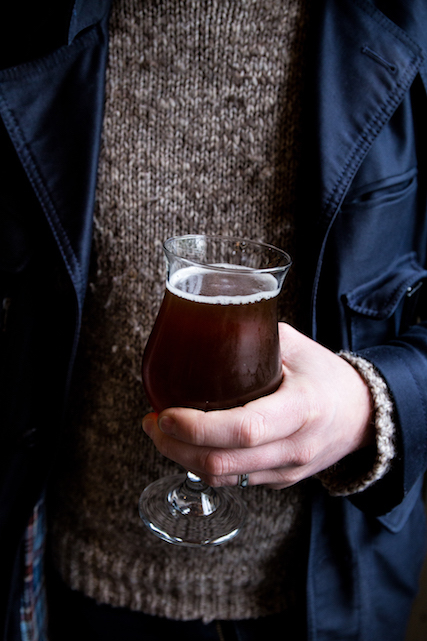 Owner and beer aficionado Christian DeBenedetti is a force in the beer scene in Oregon and beyond, with over 15 years of experience writing about beer, home brewing and more. 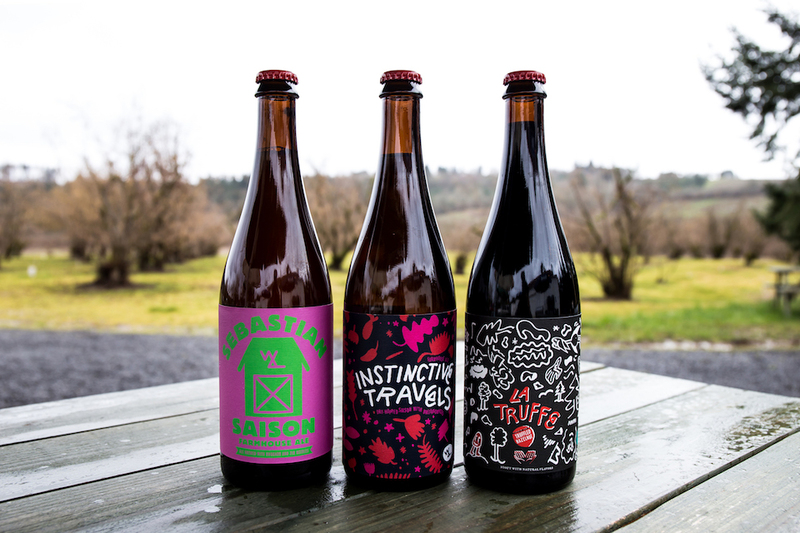 In 2014, DeBenedetti launched a Kickstarter fund to transform the 1912 wooden barn on his family hazelnut farm into a brewery that would produce small-batch beer inspired by the saisons of Belgium, but with the taste of Oregon at its core. 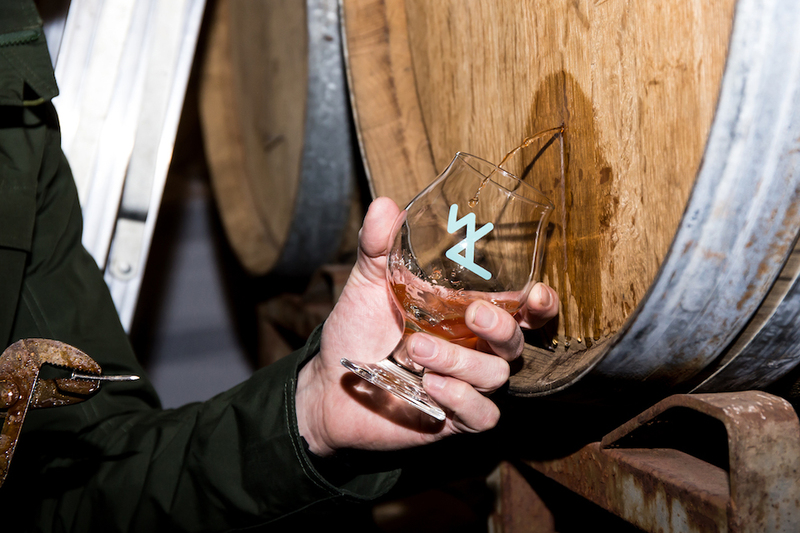 In a true exhibition of keeping it close to home, the brewery utilizes its own, untreated well water, wild yeast propagated from fruit trees on the farm, homegrown hops, house sour cultures and fruit from the farm. The brewery opened its doors to guests in May 2016 and has released more than forty varieties since then. Tucked between an orchard of hazelnut trees and a small pond, the large white barn boasts an expansive patio area with garden lights where guests can sip beer when the sun is out. 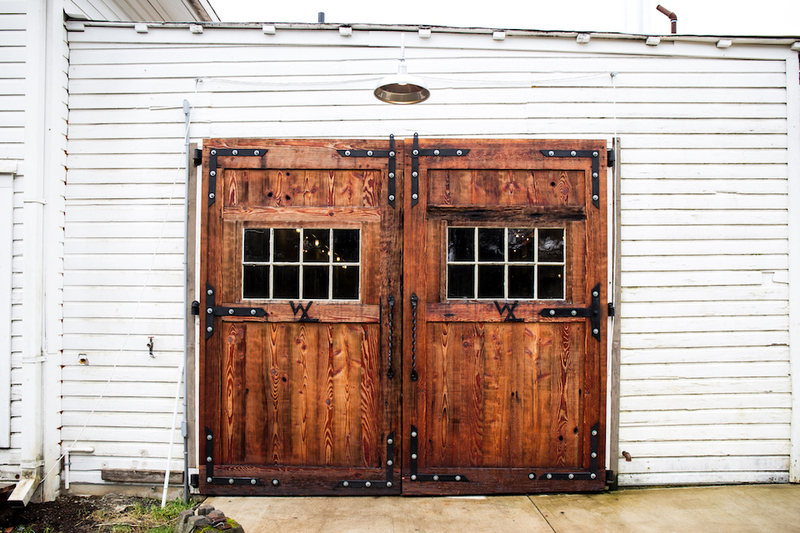 The tasting room is nestled inside the farmhouse, past the barrels and stills of beer-in-the-making. A cozy corner encourages guests to huddle around the barrels (used as tables) and soak in the rustic atmosphere. While the majority of the beer produced has been offered exclusively on tap at the brewery, several have been available in bottles and cans as well. 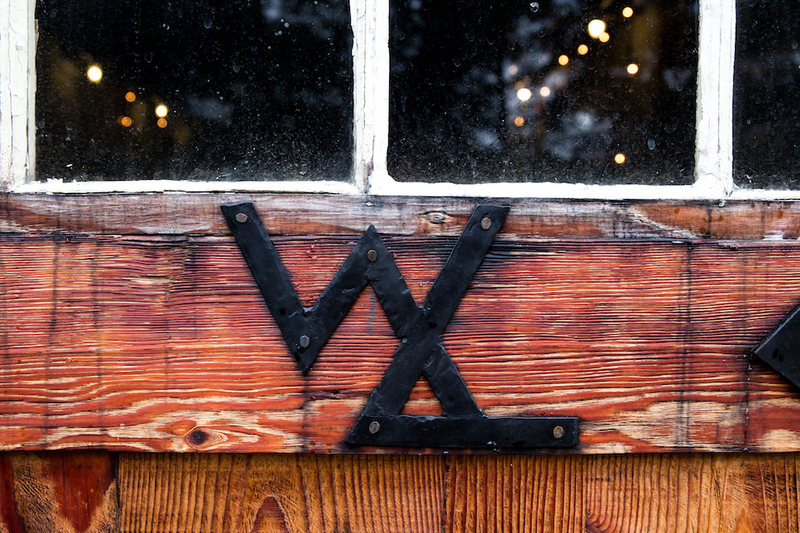 Wolves & People draft beer can be found elsewhere throughout Portland, the Willamette Valley and other wine regions, as well as an inn on Washington’s San Juan Islands, but there is nothing quite like sipping a beer in a restored barn overlooking an orchard. The work of Wolves & People hasn’t gone unnoticed. The brewery was a finalist in the Oregon Beer Awards Best New Brewery category and received a silver medal in the Wood + Barrel-aged Sour + Brett category for OE2 (Blend One). 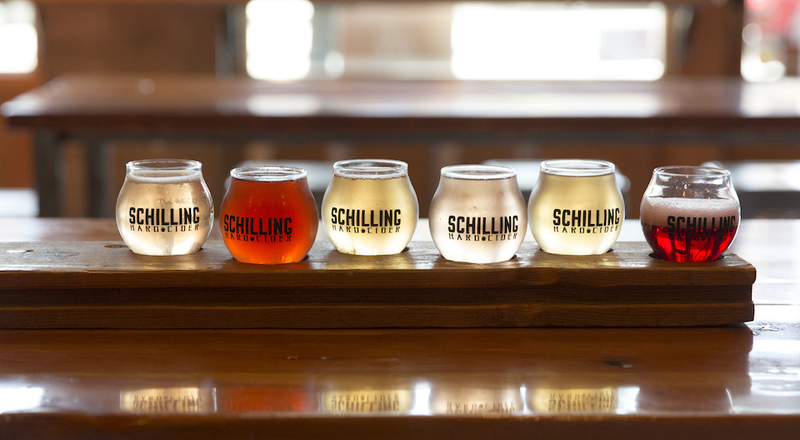 The brewery made the cut for Beer Advocate’s Class of 2016, a list of thirty-three top new breweries out of the 861 breweries that opened in the United States in the last year. 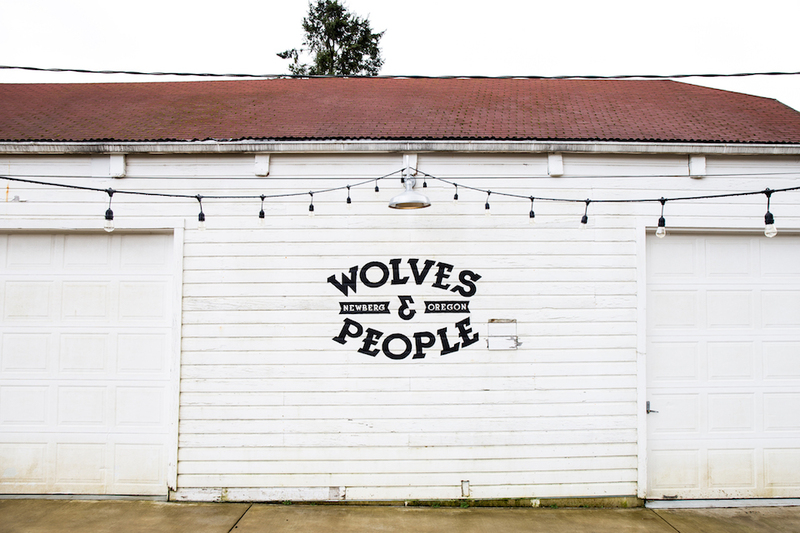 With the first anniversary still a couple months out, Wolves & People has been steadily expanding its offerings. 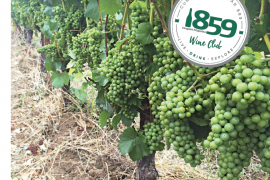 The tasting room is now open four days a week and minors are allowed on the premises with an adult. With year-two just around the corner, summer plans for collaboration events with chefs are in the works to showcase food inspired by Wolves & People and its ethos of utilizing local bounty.